Hello! 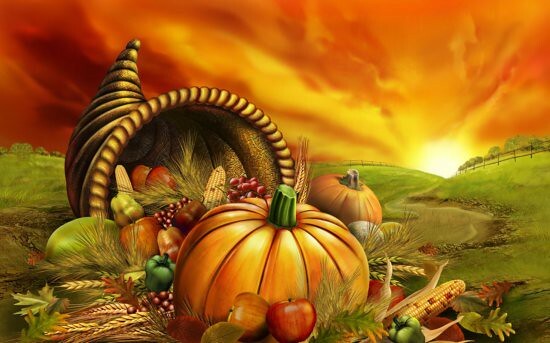 I would like to wish you a very Happy Thanksgiving! Enjoy your day, no matter where you are, or what you do. What a beautiful posting! I love Emerson! Happy Thanksgiving to you and yours!